New York: Almost 10 years after the Great Recession ended, the growing threat of a new economic slowdown raises a troubling question: When the next recession strikes, what can the world’s central banks do? With interest rates low and their balance-sheets still loaded with assets bought to fight the 2008 crisis, do they have the tools to respond? The US economy looks strong right now, with unemployment at a multi-decade low and inflation running very close to the Federal Reserve’s 2 per cent target. That said, there’s always a multitude of risks — a housing slump, a sharp decline in foreign demand for US goods, an extended government shutdown — that could put the expansion to an end. The Fed will have arguably less firepower than in any previous recession. Consider its ability to stimulate growth by lowering interest rates. In the early 2000s, when the tech bubble burst, it had to lower rates more than 5 percentage points to keep the unemployment rate from rising much above 6 per cent. In the last recession, amid the severe shock delivered by the financial crisis, even that wasn’t enough: Unemployment rose into the double-digits despite interest-rate cuts of more than 5 percentage points. Now, it looks like the neutral interest rate over the next few years — the central bank’s starting point when the next downturn comes — could be as low is 2.5 per cent. So unless it takes rates into negative territory, which seems unlikely, its response can be only about half as large as in the last two recessions. True, the Fed has other options. It can, for example, buy bonds and mortgage-backed securities to push down longer-term interest rates, as it did to fight the last recession. But many economists (including me) remain unconvinced that these actions had, or will have, much effect. It can also try something new, such as raising its inflation target, or targeting prices in a way that would allow it to make up for lost inflation. In theory, this is supposed to increase people’s inflation expectations during recessions, which in turn (again, in theory) should induce them to spend more. But there’s little evidence to suggest that it would work in practice. What, then, can the Fed do? In my view, it needs to be much more aggressive in using the limited tools that it has. For one, if your medicine chest is nearly empty, you want to keep your patient as healthy as possible. That means cutting interest rates now to lower the unemployment rate even further. Doing so could also boost demand during any recession: If people come to expect stronger recoveries, they will be more likely to keep spending even in downturns. A pre-commitment to strong growth could also help. 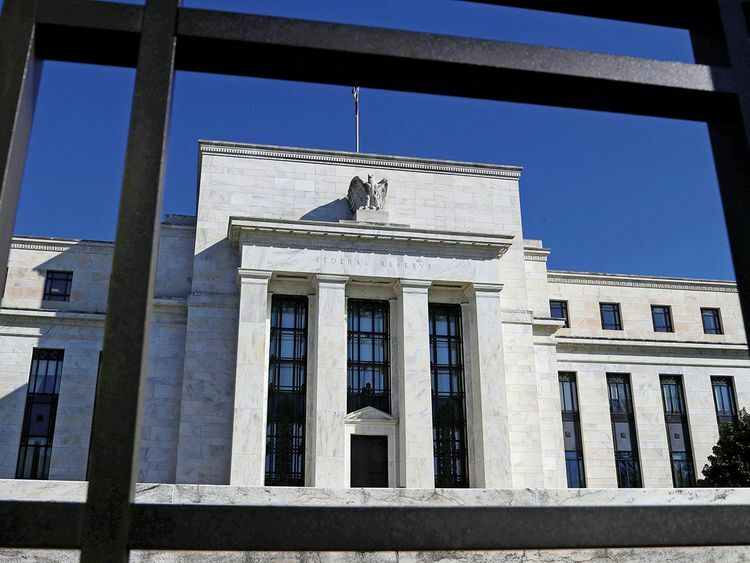 In the last recession and ensuing slow recovery, the Fed treated its low interest rate policy largely as an emergency step that would be removed within the next year or two. Instead, the Fed should publicly commit now to maintain maximum stimulus after a recession until the unemployment rate falls below 3 per cent, as long as the year-over-year core inflation rate remains below 2.5 per cent. Such a promise, much stronger than any used or even suggested during the last recovery, would help minimise the damage and speed up the rebound.